On time is the Verdugo Way! 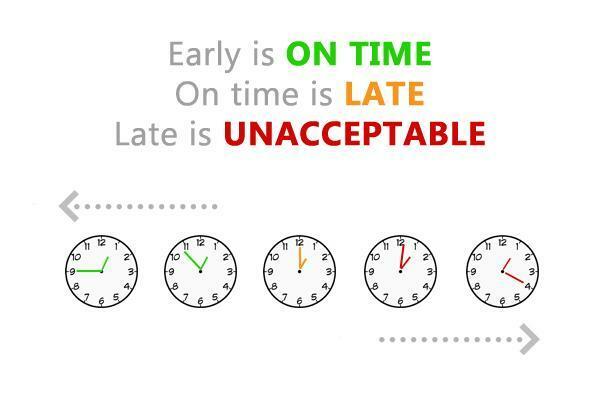 School attendance and punctuality is vital to students’ achievement. Students who develop patterns of good attendance and punctuality are much more likely to be successful both academically and socially. At VHHS every student is expected to be in class and in their seat before the tardy bell rings. A student is considered tardy when he/she is not in the classroom or assigned instructional area before the bell rings. Students are not to be out of class after the bell rings without an official pass.